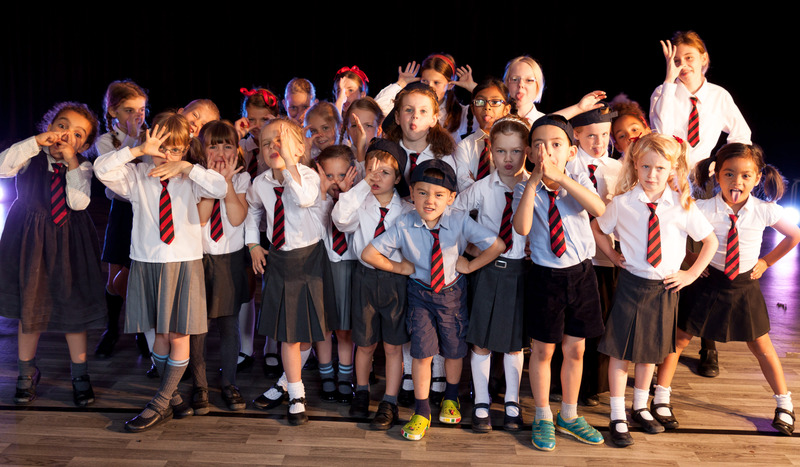 Little Voices will be holding lots of performing arts camps running in Fulham, Wandsworth & Richmond throughout the year. Fun, stimulating and educational childcare in the holidays for 4 – 13 years. Children will be transported through four days of; script learning, singing, dancing, making new friendships and building confidence working towards a final performance. Little Voices has been THE half term/summer favourite. Every time I make other suggestions, to help give my daughter a variety of different things to do, we always land back to Little Voices. She’s smitten. It’s her absolutely favourite and theatre week is requested every holiday. She wholeheartedly loves this creative nugget. What gets me is how these kids, dress up, prepare a stage set, learn a script and loads of songs within only four days. So committed. I was so proud of her and the Little Voices team for the great show they put on. Thanks Little Voices for setting up and providing us with this creative wonderfulness. CLICK ON THE BUTTONS BELOW TO FIND OUT MORE & APPLY!